The 23rd Winter Olympics kicks off in PyeongChang today, with millions of global viewers set to witness the entrance of a combined Korean team marching under a unity flag. Presaged by Kim Jong-un’s New Year’s Day speech, North-South relations have experienced a significant thawing over the past month. 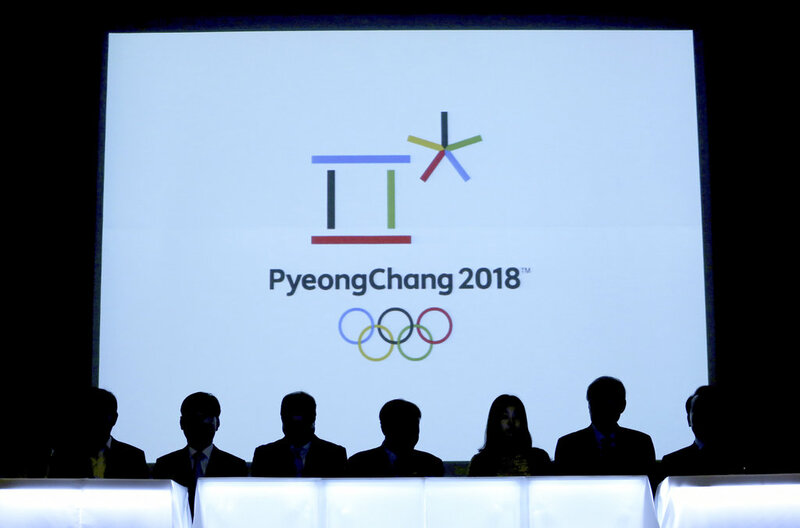 Urgent meetings held in January to discuss the fielding of a joint Olympic team were the first face-to-face intergovernmental discussions held in two years. Yesterday’s arrival of US Vice President Mike Pence is Washington’s rebuttal to the presence of North Korea’s symbolic head of state Kim Yong-nam, the most senior official ever to visit the South, and Jong-un’s sister, Kim Yo-jong. The US hopes Pence will undermine any “hijacking” of the Games’ message that the North might promote. While Russia and China have promoted the talks that led to a unified team as a move in the right direction, Washington remains sceptical; Pyongyang has long pursued a strategy of rapprochement to achieve concessions followed by renewed antagonism. Expect the depth of renewed North-South bilateral relations to be tested when US-South Korean military exercises kick off in April.